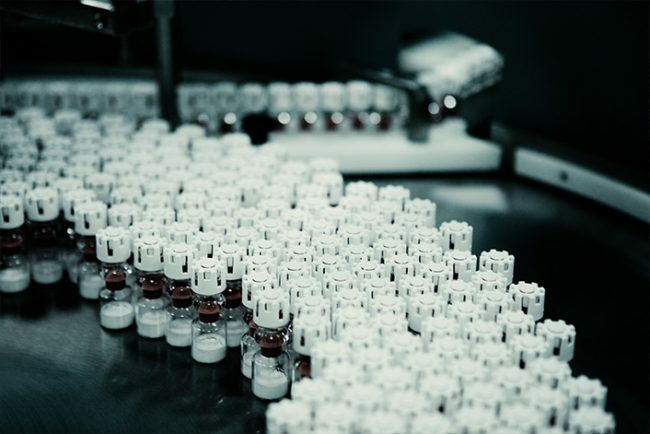 Janssen Pharmaceutica’s site in Olen produces two types of medicine. Considering to take the production site into the 21st century, they asked INDEFF to conduct an automated batch study. The first step was analyzing the existing automation systems. INDEFF organized personal interviews and workshops with key users, production leaders and quality management. Our team of INDEFF engineers helped Janssen Pharmaceutica update its existing automation documentation. Together we retro-engineered all processes and integrated standard operator procedures. The complete digital documentation served as a solid basis for our proposal to implement the ISA-88 structure. INDEFF’s detailed study of Janssen’s production site in Olen was highly detailed and very well-received. The heart of our proposal? Upgrading the automation system from S5 to S7 TIA, installing stricter security norms and implementing a Manufacturing Execution and batch system to guarantee quality control and maintain certain production standards. When management expressed the need for new equipment, and considering stricter safety norms and the workers’ safety, it became a priority to obtain CE-labeling. To make the project more manageable for Janssen Pharmaceutica, INDEFF took on the role of project manager when dealing with external parties.